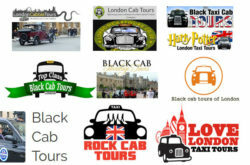 London Black Cab Tours, Taxi Drivers, Phone Number – Black Cab Tours in London. 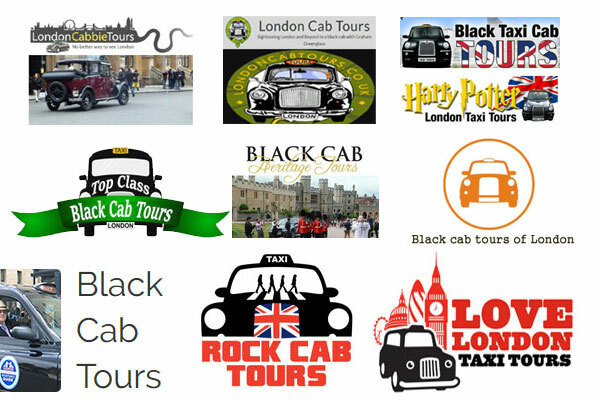 Black Cab Drivers in London, Black Cab Tours Companies and Tour List. 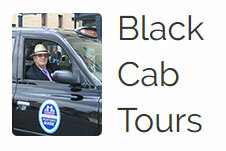 London Black Cab Tours, taxi drivers and phone number – Black Cab Tours in London. 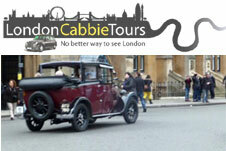 – Day – two-hour guided tour around London costs £150.00* PER TAXI-CAB. (£75 PER HOUR). 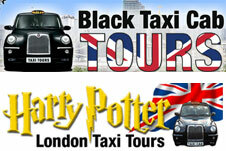 – Night – two-hour guided tour around London costs £160.00* PER TAXI-CAB. (£80 PER HOUR). 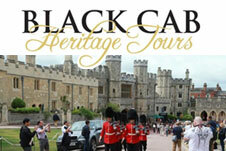 – “Out of town” trips – half-day tour to Windsor Castle or Hampton Court Palace costs £375. == Visit website for details. Driver & Tour Guide : Gerald, Gerry, Dave, David, Andrew, Steve, Jeff, Mark, Mike, Stuart and more. 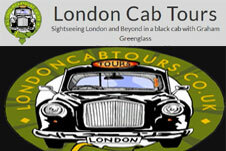 == visit website for “Out of London Tours” – BEYOND LONDON TOURS & PRICES. 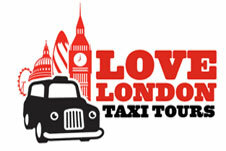 For details and more taxi tours visit website. 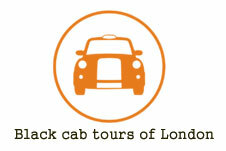 Specialize in providing guided tours of London. 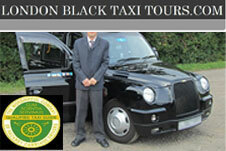 Offers personal Driver/Guides in all major cities, and cover all landmark sites throughout the UK. 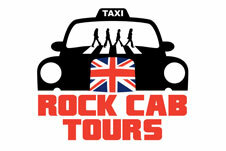 (2 1/2 Hour Tour) per Taxi (for up to 6 people) Offered in English, French. (4 Hour Tour) per Taxi (for up to 6 people) Offered in English, French. (3 Hour Tour) per Taxi (for up to 6 people) Offered in English, French. 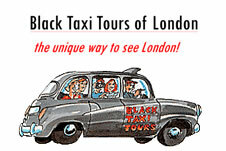 (2 Hour Tour) per Taxi (for up to 6 people) Offered in English, French. Driver & Tour Guide : Graham Perry, Mark Kelly, Moses, Pat, Lawrence. 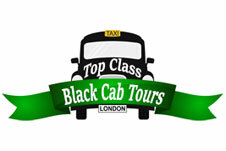 Prices start at : £150 for a 2 hour tour / £225 for a 3 hour tour / £300 for a half day tour and £550 for a full day tour. == For more tours visit website. Driver & Tour Guide : Andrew, Mick, Gerald. Driver & Tour Guide : David. Highlights may include (Buckingham Palace + Tower of London + Westminster Abbey + Houses of Parliament + London Eye + Downing Street + The Ritz + Harrods + St James Palace + St Paul’s Cathedral + Nelsons Column + Big Ben + Tower Bridge + Changing of the guard at Buckingham Palace (timings permitted) + Trafalgar Square​). PICK UP & tour arranged around flight times. == For package details visit website. The Rock Cab holds a maximum of 5 people. London E8 2PE, United Kingdom. Driver & Tour Guide : Steve. London W1K 1BE, United Kingdom. NB. : Tour package prices & Information always changeable. Please contact/visit tour company website for details.